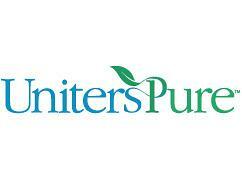 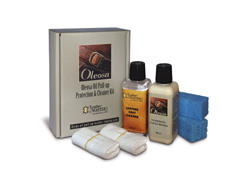 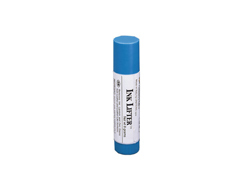 This product is for revitalizing older Leathers and also to improve the feel of stiff leather. 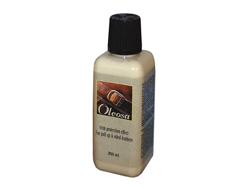 Leather Master Leather Vital penetrates the leather to soften and nourish it. 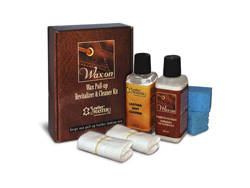 This product is often used to solve the complaint that the leather doesn’t feel as soft as the floor model and similar comments. 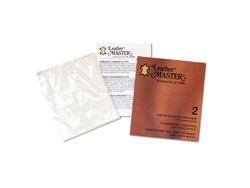 Leather Master Leather Vital is excellent for stopping the squeaking noises that can happen from leather in contact with leather. 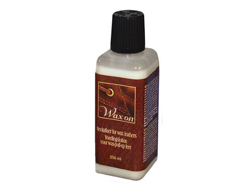 This noise is especially common with leather motion furniture.